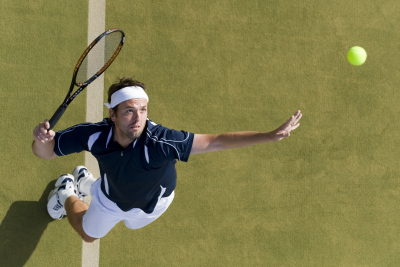 Adam is a Senior Performance Coach (LTA Level 4) with over a decade of coaching experience operating in the Sevenoaks and Hildenborough areas. 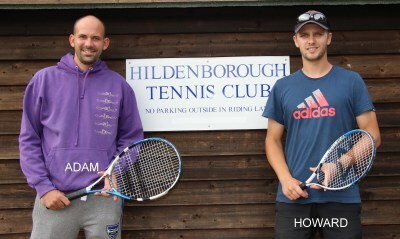 Adam is responsible for running the coaching program at Hildenborough Tennis Club and he also holds a performance coaching position at West Heath Tennis Centre and the coaching programme at Chipstead Tennis Club. 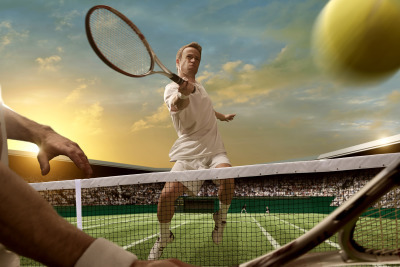 "Our belief is that tennis is a life skill, and a medium through which we can develop ourselves - not just on the court - but off the court as well! Our commitment to our players is to ensure they have the skills to take responsibility for their own development andlearn how to deal effectively with pressure, plus how to co-operate with and help other members of the program. Ultimately, we aim to teach our players to learn the game which they can enjoy and gain confidence from for life!" JUNIOR COACHING is getting very busy. Please see www.artennis.co.uk for further information. We have a coaching course on Mondays at 8 pm for one hour - £55 members (£65 non members) for 10 sessions, £7.50 (members) and £8.50 (non member) turn up and play. ​Courses for rusty players/returning players available too - 7 pm Monday evenings. On offer with our new coaching team. If you are rusty and want a couple of coaching sessions before you join, just call our coaches. Specific sessions are being run around Doubles drills, ground strokes, net work and other skills as requested..